Getting off the beaten track when visiting Hong Kong—one of the world’s most densely populated, major cities—can be difficult. 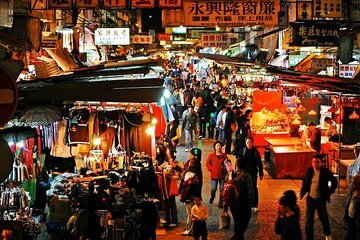 Discover local secrets and hidden attractions with a local Hong Konger. Take advantage of the city’s diversity with a local who prepares a personalized itinerary showcasing a different side to Hong Kong based on your interests and needs.